I strongly believe in the P.O.S.T. 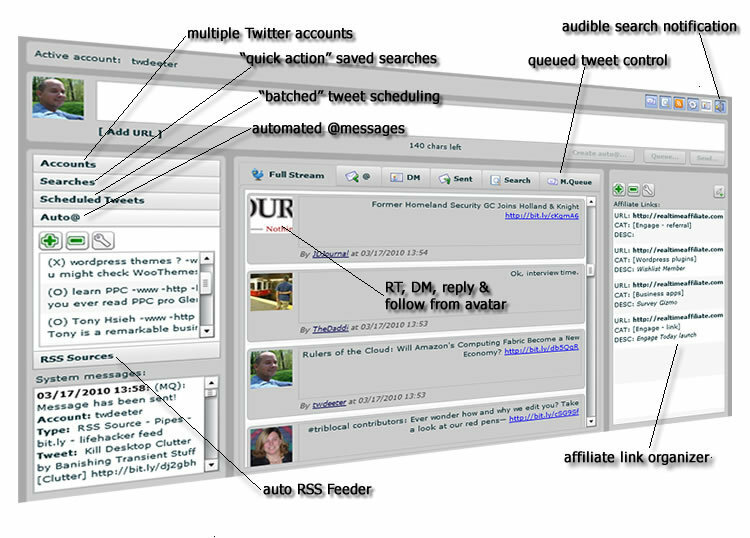 model of web marketing. Know the People in your market, establish the Objective of your blog and associated campaigns, outline a Strategy to acheive the objective and use the right Technology, Tools and Tactics. I understand the different types of interaction that occur online and how to engage each of those types of people. I understand why people participate and respond online, whether it is with a business blog, a social network, a forum, a landing page or a review site. I know how to establish an objective and outline a strategy that can be implemented efficiently and measured effectively. I have experience with dozens of tools and other technologies to help achieve short and long term goals within budget and on schedule. Experienced Project Solutions Manager with proven track record of success serving medium to large scale domestic and international clients. Consistently demonstrate innovative recommendations for maximizing efficiency and services. Strong analytical, organizational, interpersonal, presentation and communication skills. Provide Web Technology and Marketing services to small and medium clients. Conceptualize, plan, execute, budget and direct web technology and marketing strategies to various clients. Create, maintain and manage Marketing Campaigns and Strategies for client’s Facebook page. Instrumental in the development of page and ad copy. Proficiency in: Adobe Photoshop, DreamWeaver, Fireworks, Soundbridge, After Effects, Website Development, HTML, CSS and PHP. Provide Software Development to clients as requested. Influential in the application process working with developers and providing user feedback. Demonstrated capability in designing graphical user interface for 2 applications. Create eLearning, Flash-based Presentations for customers. Generate and analyze customer surveys and report results. *This position is ongoing, seeking permanent in-house opportunity. ProBlogService.com is an Internet marketing consulting services provider which specializes in business blogging, blog ghostwriting and Social Media locally and throughout the US. Served as liaison to the business. Establish and build relationship with clients. Provided vision and direction to clients. Engaged client’s participation in reviewing content to develop marketing strategy and formulate plan. Formulated plan, facilitated implementation, created ghostwriting services, set budget and managed deployment timeline for schedule. Sourced, edited and published multimedia content. Maintained open communication with clients. Monitored accounts and provided detailed status reports. *Company sold established freelance business. 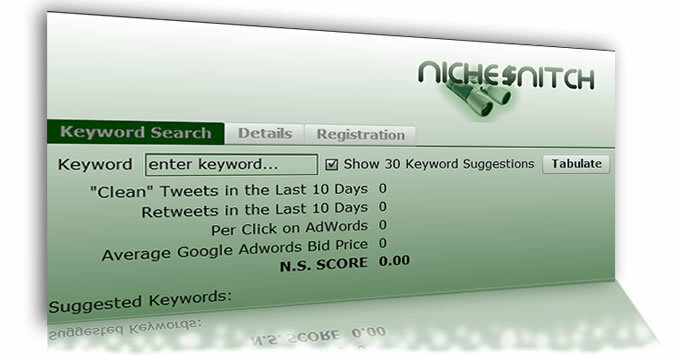 Offer social media traffic and lead generation services. Company registered in Las Vegas, worked remotely. Key contributor in the design and built of websites for clients. Functioned in a Business Analyst capacity to source content directly from client and create marketing strategy. Lead the install, configuration and maintenance for databases, CMS and other marketing scripts. Briefed and coached client’s on content creation. Edit client contributed content; insert multimedia, schedule posts, e-mails and newsletters. Developed Social Marketing initiatives including blog post promotion to further maximize client’s product/service. Instrumental in writing copy for marketing campaigns, including landing pages, sales pages and e-mails. Set up 3rd party e-mail marketing and shopping cart structure. 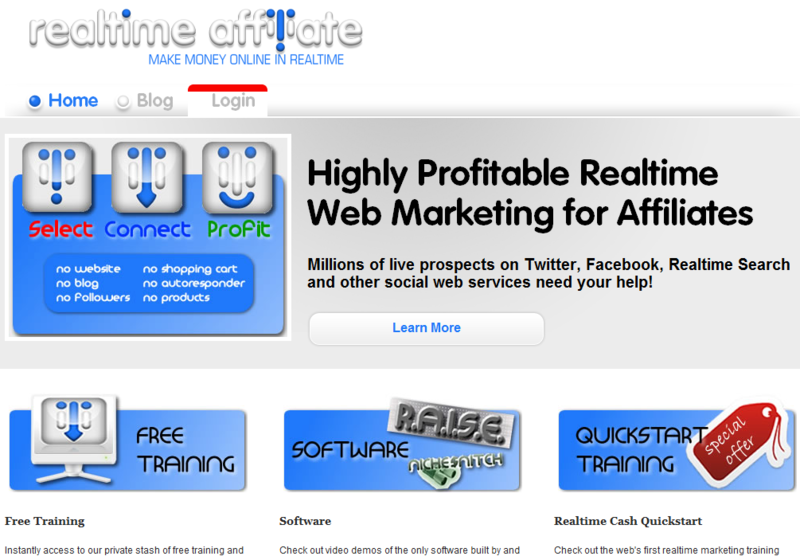 Formulated, established and implemented guidelines for affiliate programs. Coordinated joint-venture partnerships between client and business owners. *Accepted opportunity with Professional Blog Service, LLC which allowed more client interaction. A healthcare organization known to develop innovative products and services that address the prevention and treatment of diseases. Hired as a Customer Service Representative, promoted to Team Lead in 2003 and developed into Supervisor role. Trained, supervised, coached, counseled and conducted annual reviews for a staff of 20. Interfaced with the Technical Support department to evaluate and identify problems and formulate solutions. Demonstrated ability to energize team towards following and meeting regulations, goals and metrics. Conducted and reviewed QA (quality assurance) for team member calls. Documented information as necessary. Responsible for the creation and maintenance in updating troubleshooting guides on a regular basis for staff. Managed, delegated and completed departmental projects. Collaborated with subject matter expert to write and develop call center procedures. Responsible for handling escalated calls and providing heightened customer service. *Decided to change careers and accepted position with NetSmart Media. I have written and edited hundreds of blog posts for dozens of business blogs. I can identify talented writers and manage their productivity. I have a thorough understanding of all aspects of web marketing, from paid search & SEO to business blogging & social marketing. I am experienced with the Wordpress CMS platform, HTML, CSS and some pHp. I've managed teams and departments for the last 9 years.